Whatever system you use to stay organised, whether you use journalling, bullet journalling, monthly, weekly or daily planning or the humble to-do list, there are some wonderful tools available to you. 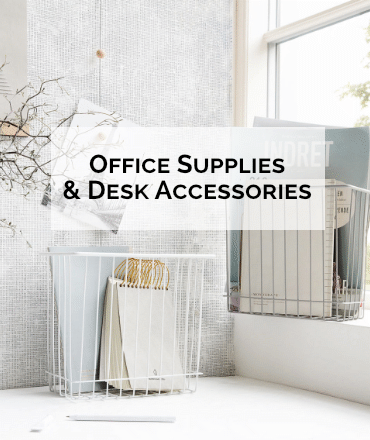 Keep your papers together and style your stationery with our gorgeous paper clips, binder clips, leather pencil caps, pouches and cases. ‘Future you’ wants you to stay on top of your days, weeks and months. 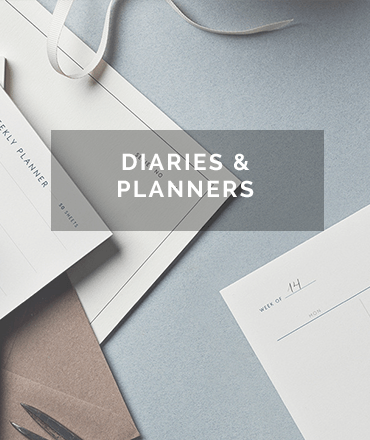 Shop dated and undated diaries and planners and show ‘future you’ what organised looks like. 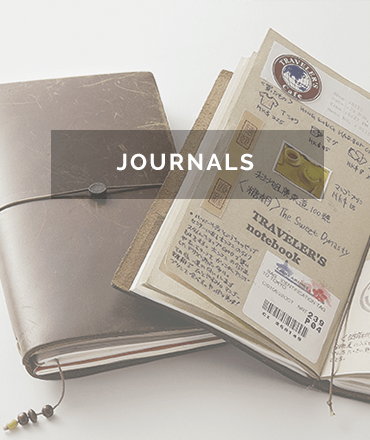 Journalling is such a cathartic exercise, cleansing. Whether it’s the dear diary type, or the bullet journal type, there is soothing relief from the busy-ness of daily life within the pages.